Associates our botanical complex with the purest essence of geranium petals. Hydrates & revives the radiance of colored or dull hair. 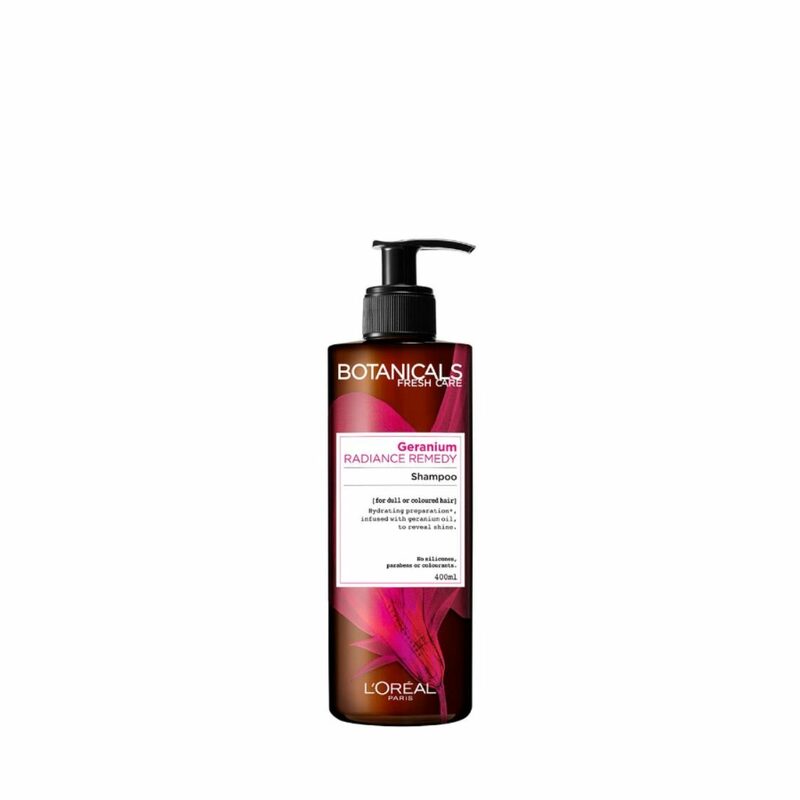 Silicone free & paraben free shampoo with no colorants. Combine your shampoo with either a balm or a mask. You will be able to see its effect in real time, as combing your hair becomes easier and easier.